The supply of the iPhone 7 is starting to improve with VoicePlus now able to secure some models of the device with a delay of only two days. 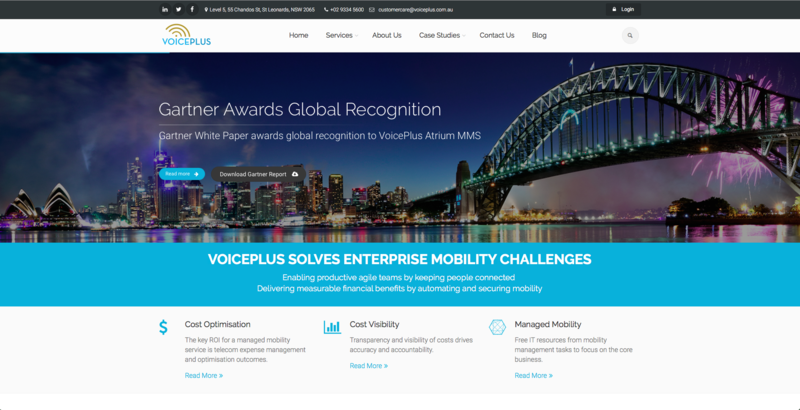 VoicePlus has launched a new website, www.voiceplus.com.au We want you to take a look so we're giving away an iPhone 6S to one lucky visitor. 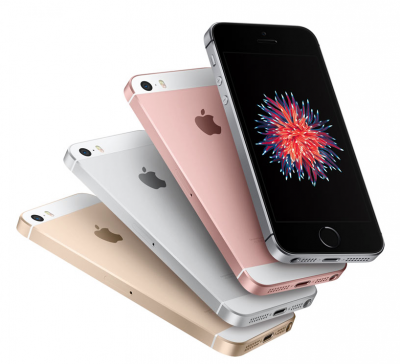 Telstra has only limited stock of many iPhone models available for enterprise business customers as the market moves to adopt the new iPhone 7 and 7 Plus devices. Limited supply is likely to last until the end of the year. Don't miss out! Demand always outstrips supply whenever a new iPhone hits the market. 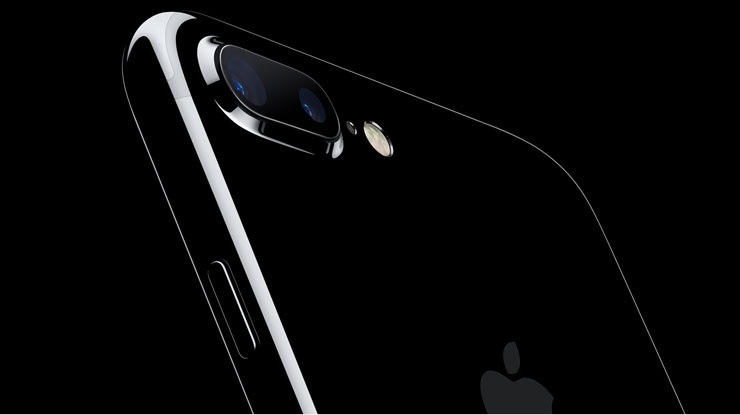 Pre-order to ensure you secure your new iPhone 7 or iPhone 7 Plus from Telstra through VoicePlus from 16 September. VoicePlus is offering a range of mobile devices at bargain clearance prices including iPhones, iPad, Samsung and HTC. The devices can be purchased outright at the prices advertised below. In just three week's time Apple will unveil the iPhone 7, yet fans are already focused on the next iPhone iteration with a "concept" video of the iPhone 8 hitting the net. With 2017 being the 10th anniversary of the iPhone, conventional wisdom has Apple wanting to make a grand impression. Hype for the iPhone 8 is building even before the iPhone 7 arrives. Bargain Clearance Sale Now On! Post EOFY, VoicePlus is offering a range of mobile devices at bargain clearance prices.